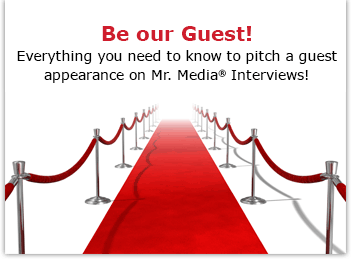 Mr. Media is recorded live before a studio audience of sad-eyed does with acoustic guitars, each of whom thinks I should be interviewing them today instead of James Maddock… in the new new media capitol of the world… St. Petersburg, Florida! The key to the music business, I think, is consistency. For example, I really liked James Maddock’s first solo album, Sunrise on Avenue C. But who knew whether he could follow it up with a similar gem? Maybe his first appearance on Mr. Media in September 2009 would be his last? Wake Up and Dream takes the triumph of Sunrise and successfully builds upon it. The lyrics are sharper, the hooks catchier, and the overall sound consistent from the first song to the last. If you’ve never heard him before, I’ll give you a little taste of James Maddock’s work. When we talk about classic rock, I don’t think of music I’ve been forced to endure a thousand times in life – I’m looking at you, Pink Floyd. It’s not “classic” in my mind because it’s older than dirt. To me, “classic” rock means the music captures the spirit and soul of rock – a bit bluesy, a hint of country and an all-rock attitude. 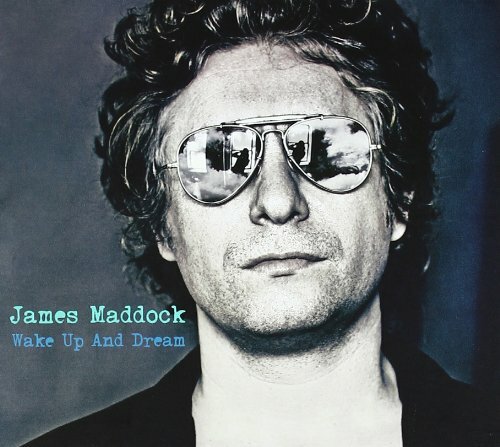 In that spirit, I think James Maddock’s Wake Up and Dream is classic stuff. The Party Authority in New Jersey, Pennsylvania and Maryland!